I had a blast borrowing this car. Try it out and you will experience something so fun and different. I will definitely be renting this again. Harland was great and really easy to work with. 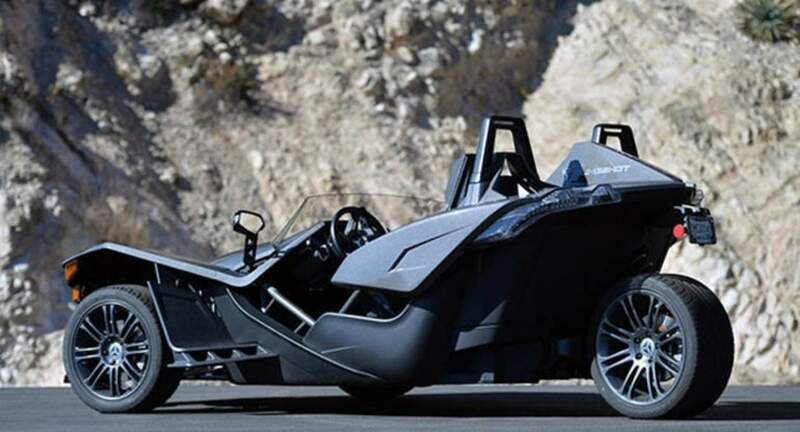 The Slingshot is awesome, what a looker! Definitely looking forward to renting it again.